A Feb 1 police report filed by Kampung Tasik Cunex tok batin (village chief) on the matter was revealed by Free Malaysia Today today. The tok batin's name was redacted. 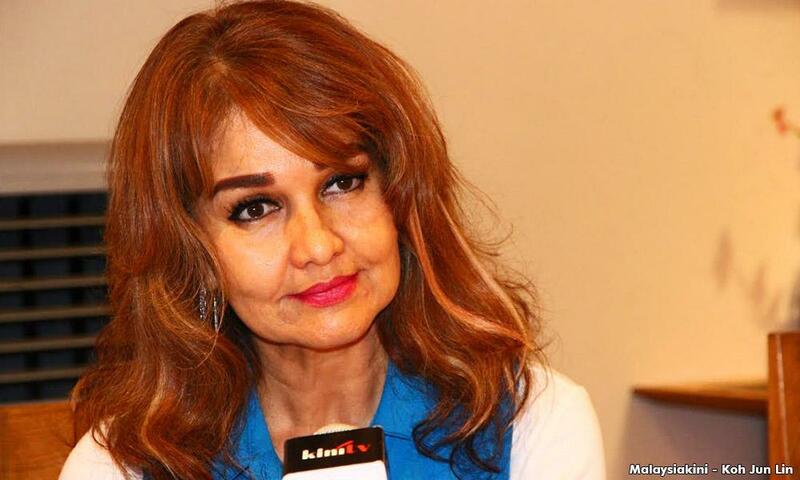 Pertubuhan Pelindung Khazanah Alam Malaysia (Peka) president Shariffa Sabrina Syed Akil (photo) said the Harapan federal government should take action against the Perak government if the claims are true. "Perak is under Harapan. Don't just sue Kelantan. Sue Perak too, which is destroying the lives of Orang Asli there," she was quoted as saying by FMT. 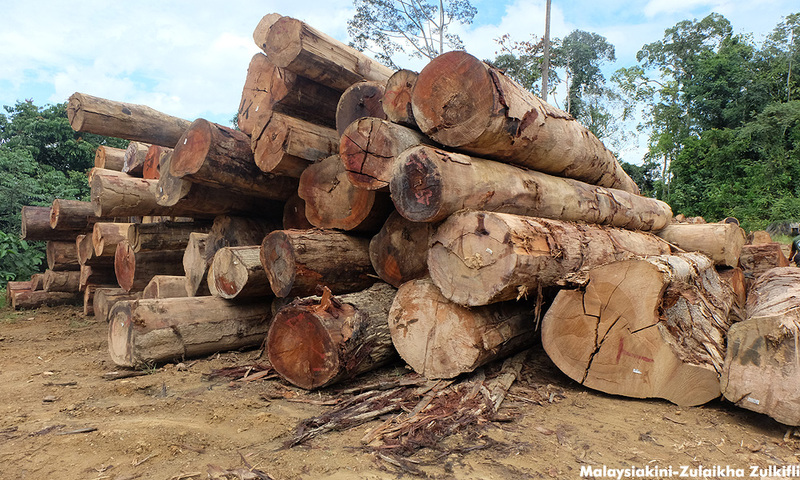 Among others, attorney-general Tommy Thomas said the Kelantan government and its agencies had granted logging rights in Gua Musang to private companies without consulting the Temiar community or offering them compensation, and had caused irreparable damage. Thomas said Putrajaya decided to sue Kelantan in recognition of the government's constitutional and legal duty to protect the Orang Asli and promote their wellbeing and advancement.